The SVM Bag is designed to carry the SVM Mic. The SMV Bag is designed to carry the Stereo VideoMic along with spare batteries, shock mount bands and other small accessories. 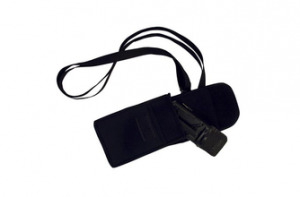 It features an adjustable and removable strap, belt loops, and is made from durable neoprene.